Wind Pushing Politicians, Will Soon Go the Way of the Dinosaur! Can’t we just shut the door on SA and say it never happened? Politics is a cruel game, at the best of times. 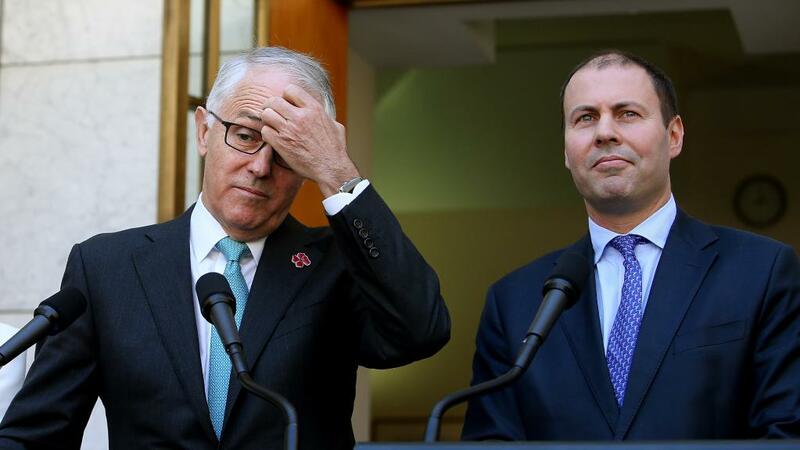 But Australia’s renewable energy debacle is testing the wits of even the brightest of our political betters. The political graveyard is littered with those brave and foolhardy enough to ignore the average voting punter; recent interments include Hillary Clinton, buried in a landslide of hostility toward arrogant, political elites. In Australia, political corpses will soon mount up in the corridors of power, as Pauline Hanson’s One Nation sets to work in Western Australia and Queensland; annihilating Liberal, National and Labor candidates alike. One Nation has chosen the easiest part of the battleground on which to destroy their flat-footed and tin-eared opponents: the delivery of secure, reliable and affordable power; something that is quite apparently beyond the grip of either the Liberal/National Coalition or Labor.